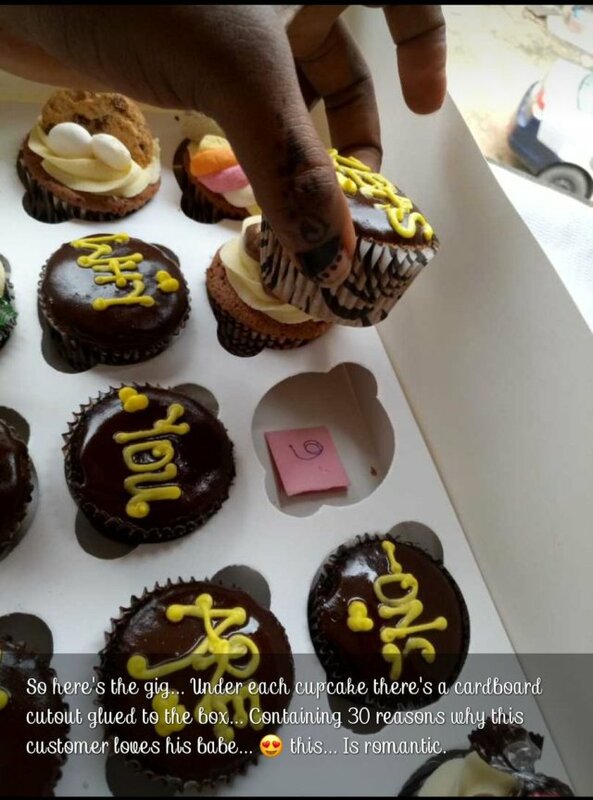 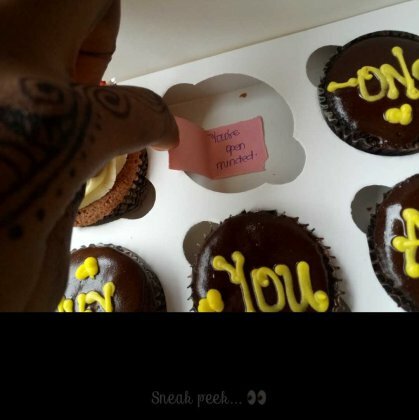 A romantic Nigerian man, has decided to surprise his woman in a completely different way, by specially ordering 30 custom-made cupcakes from a baker. 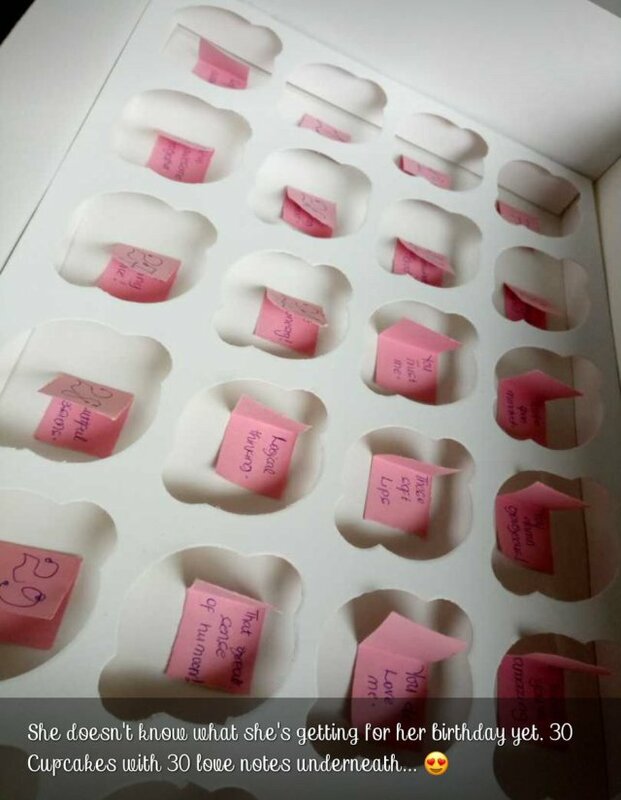 The cupcakes has on it “30 reasons why you are my bunny-faced goddess”, and underneath each cupcakes are small notes with reasons why he’s so in love with her. 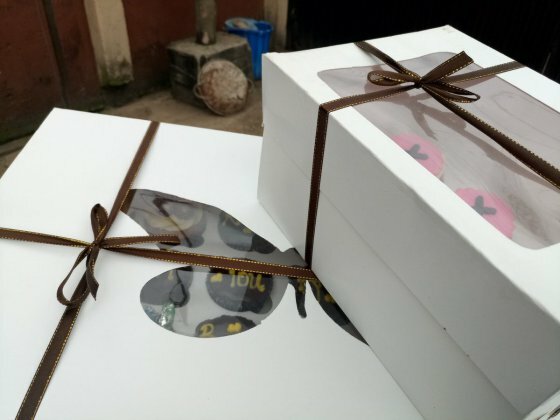 Previous articlePictures From Iyanya’s Surprise Birthday Party; Don Jazzy, Dr Sid, Other MAVINS Acts Absent.